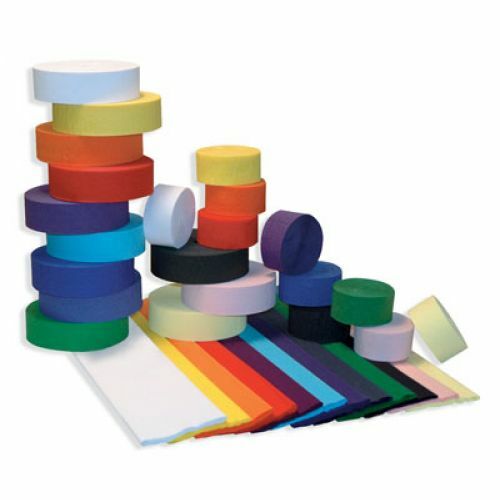 Extra strong, fire-resistant fold can be shaped and stretched for special events, parade floats or decorations. 20" x 7-1/2'. Recyclable.